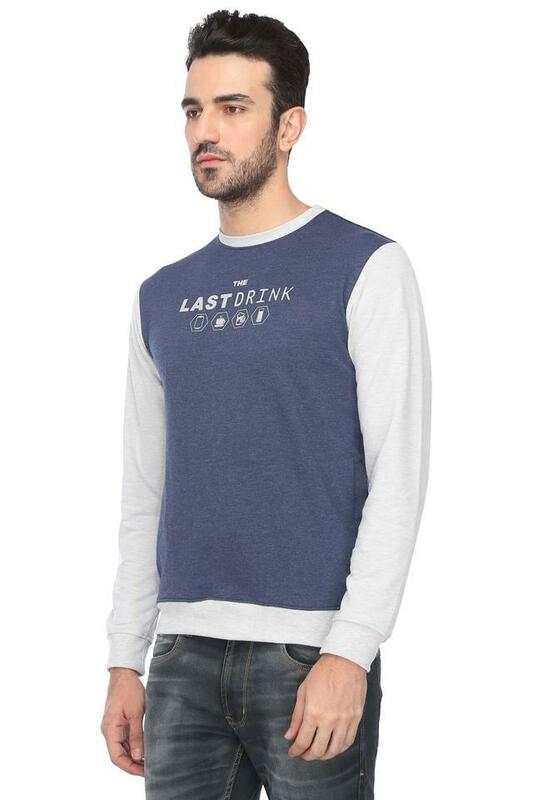 Keep your winter look simple yet stylish as you wear this sweatshirt from Stop. 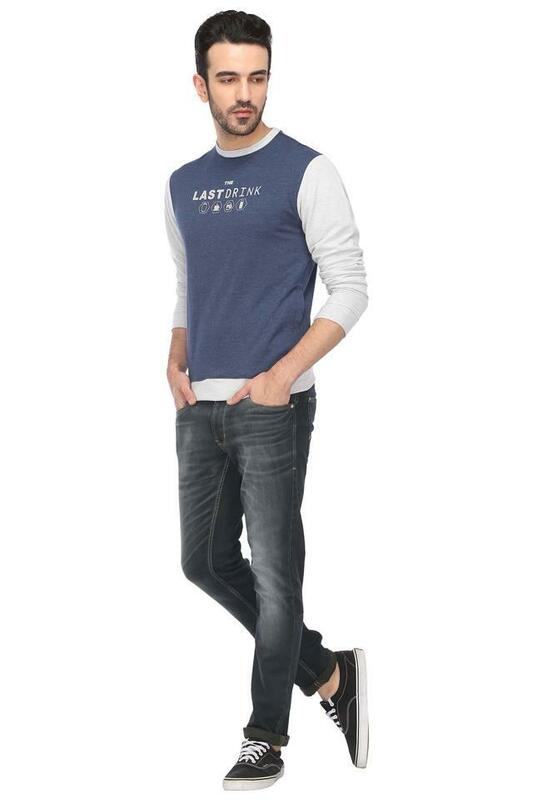 Made from good quality fabric, this sweatshirt comes in a perfect fit and will give you coziness all day long. 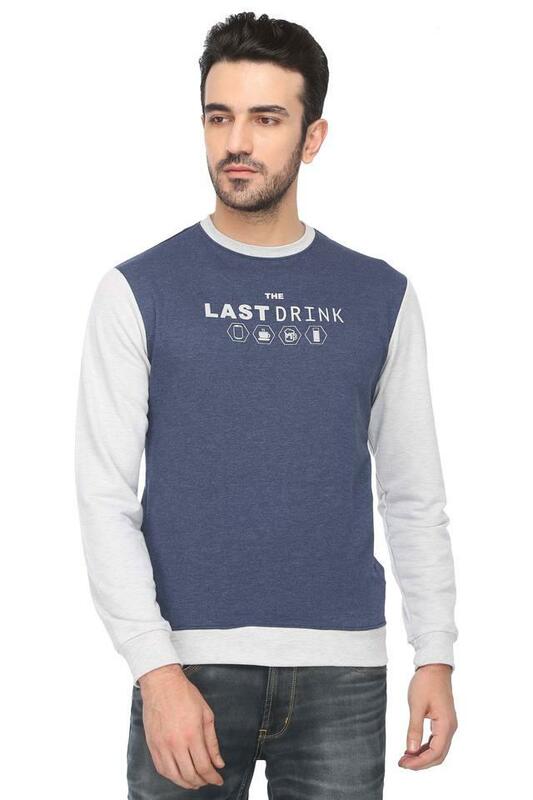 Featuring a round neck, full sleeves and slub pattern, this sweatshirt comes with a trendy enticement. 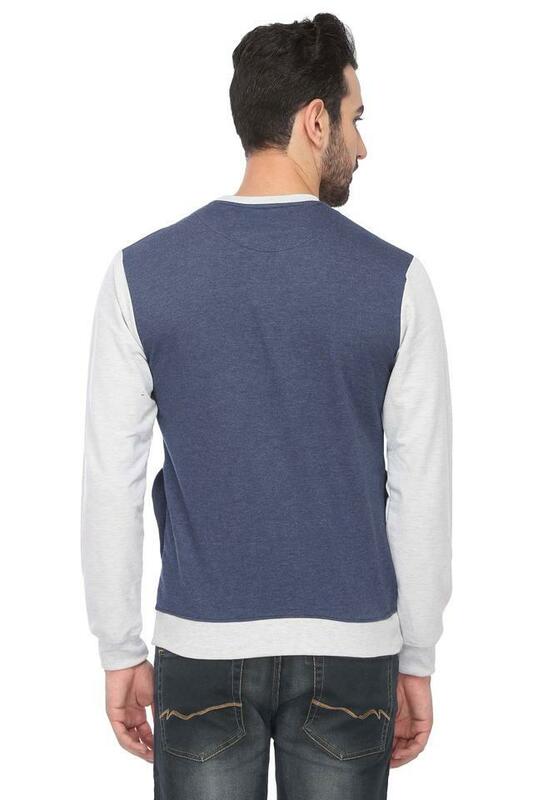 Incorporate sleek design into your winter collection with this sweatshirt. Charm the world by coordinating this sweatshirt with a pair of jeans.